Cornstarch Vs Flour: Which Thickens Better? Cooking is often all about equivalence. 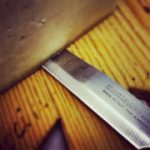 One of my favorite cooking exercises is to take a recipe I like and gradually replace ingredients one-by-one until I’ve created something unique. When doing this (and when cooking in general), it really helps to know what the differences between similar ingredients are. For many home cooks, powders are the most confusing. I can’t tell you how many times I’ve explained the difference between baking soda and baking powder to a friend, or why I have a jar of invert sugar in my pantry. 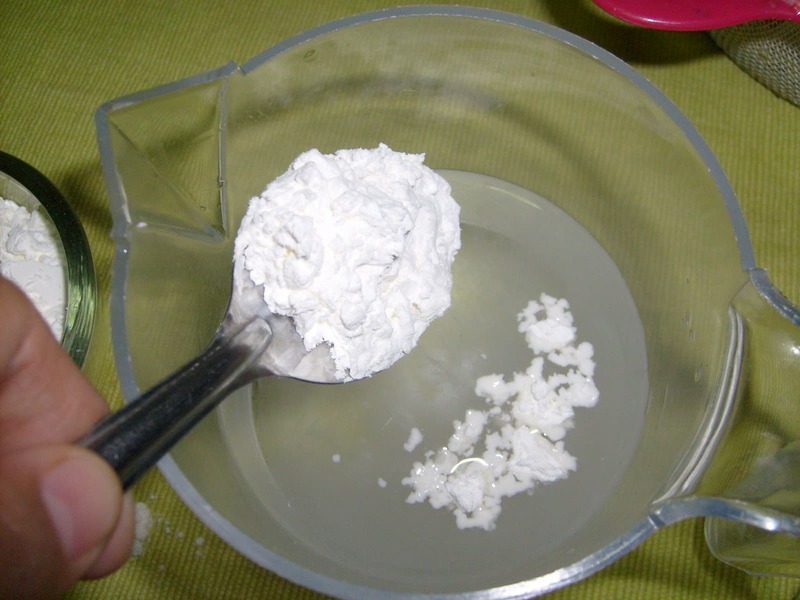 Cornstarch vs flour is another point of contention among many amateur cooks. When is it appropriate to substitute cornstarch for flour, and when do you need to stick with the classic stuff? Is Cornstarch The Same As Flour? 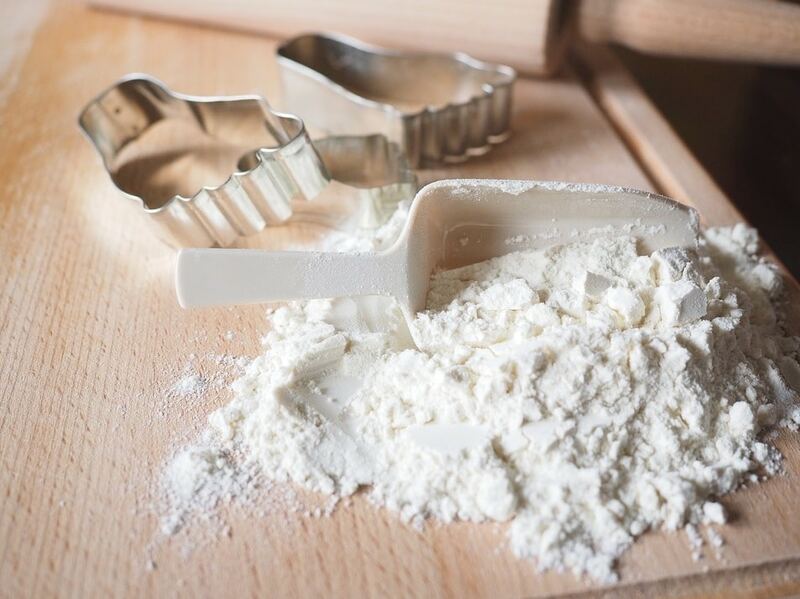 While cornstarch and flour are both thickeners, they’re very different. Flour is a complex substance that has lots of protein, fat, and even a bit of sugar, while cornstarch is basically pure starch. On a more basic level, cornstarch comes from corn, while flour comes from wheat. That said, they do both thicken things quite well. First: you can’t use cornstarch instead of flour at a 1:1 ratio. The cornstarch to flour ratio you’ll want to stick with is close to 1:2, or half of the amount of flour your recipe calls for. Second, you’ll want to cook things a bit differently. 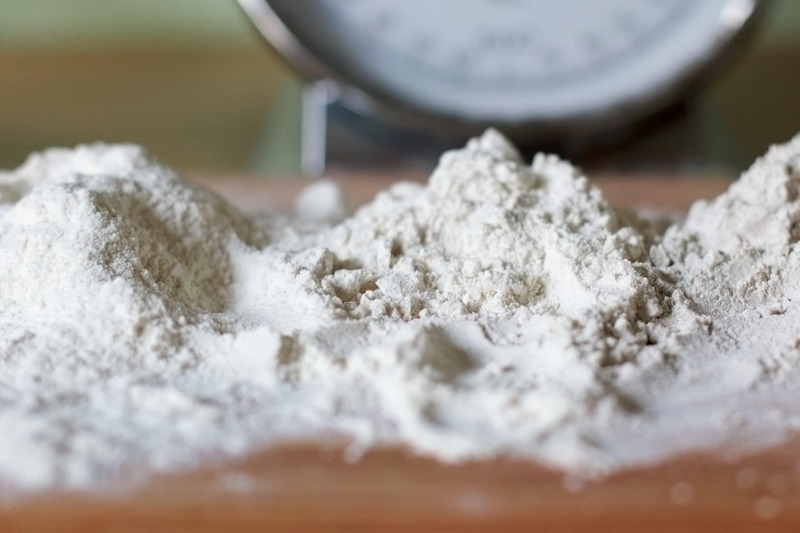 Flour starts to thicken at a lower temperature (126 F), but it needs to be cooked for much longer (about 20 minutes) in order to get the taste out. By contrast, cornstarch doesn’t have much of a taste, but you’ll need to get your sauce or gravy up to nearly boiling (180 F) before it hits its maximal thickening power. Once it’s reached this temperature, however, you only need to cook it for about a minute. Finally, cornstarch and flour will make your sauces look different. A flour-thickened sauce will be opaque and full-looking, while a cornstarch-thickened gravy will be transparent and have a slight sheen. Many cooks prefer to use cornstarch for sweet dishes and stick to flour for savory ones based on this alone. That said, there’s no real difference in taste as long as you cook off the flour. I’ve been asked how to make a cornstarch roux more than once. The truth is, you don’t. 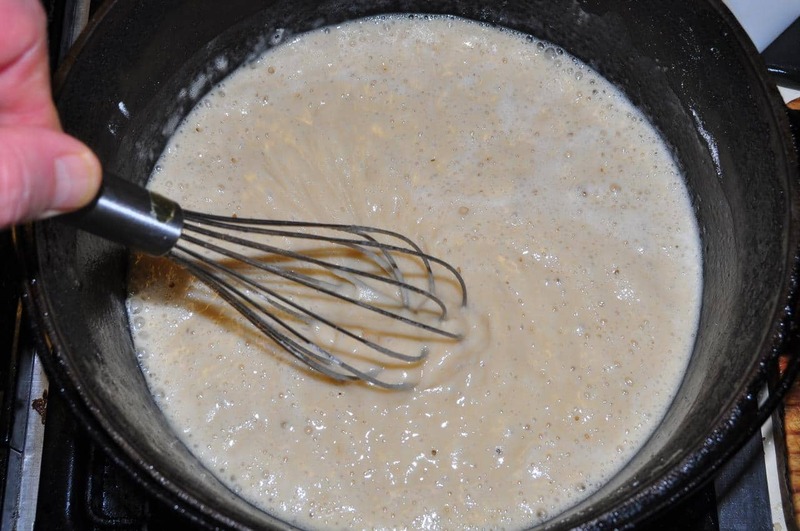 The reason you spend time making a roux when you’re working with flour is that you want to cook out the flour’s taste at some point when you’re making your sauce (or soup or whatever). When you make a roux, you get that step mostly done well in advance. Since cornstarch doesn’t have a flour-y taste, you don’t have to spend time working with it. You can simply heat your liquid ingredients to a simmer, stir in your cornstarch, and let it cook for about a minute. If you already have your sauce made, fear not! You simply can follow the same steps. Heat your sauce to a simmer, stir in a small amount of cornstarch, and let it simmer for about a minute. If it’s still too thin, simply add a bit more cornstarch and repeat the process. Just like you might use simple syrup instead of sugar at your local coffee shop, some cooks have a supply of pre-mixed cornstarch and water on hand to add to sauces and soups. 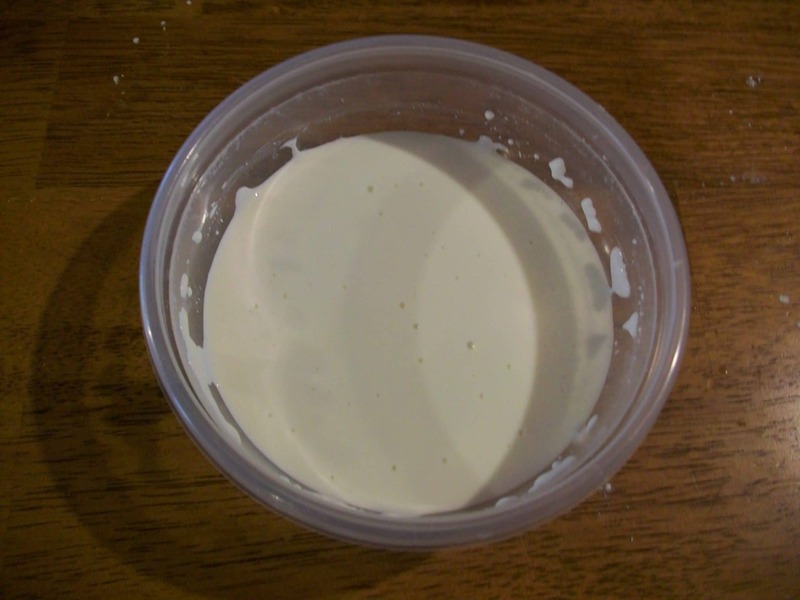 This mixture is usually two parts cold water to one part cornstarch, and it can keep for quite a while. Personally, I find it a bit easier to just stir in powdered cornstarch to my simmering sauces, but that’s me! Cornstarch Vs Flour: Which Is Better? Like many things in cooking, your choice of thickening agent is totally up to you. Feel free to follow your own personal preference when it comes to cornstarch and flour. If you prefer the quick action of cornstarch, feel free to substitute it into all of your soups, sauces, and stews. If you like the added protien of flour and you think it makes your gravy a bit heartier, feel free to use it all the time. There’s no real right or wrong answer. Experiment with both options and figure out which one works best for you! Earthy, Dirt or Sweet: What Do Beets Taste Like?